Panayotis Kessaris was born in Corfu in 1971. He began studying music at the Mantzaros Philharmonic Society, under Y.Kourkoulos. He continued in Athens under Gerassimos Ioannidis and completed his studies at the Philippos Nakas Conservatory under Sokratis Anthis, where he received his diploma. He has also attended trumpet seminars by Bo Nilsson, Frits Damrow. On various occasions, he has worked with the National Symphony Orchestra, the Camerata Friends of Music Orchestra, the Orchestra of Colours and the orchestra of the Greek National Opera. 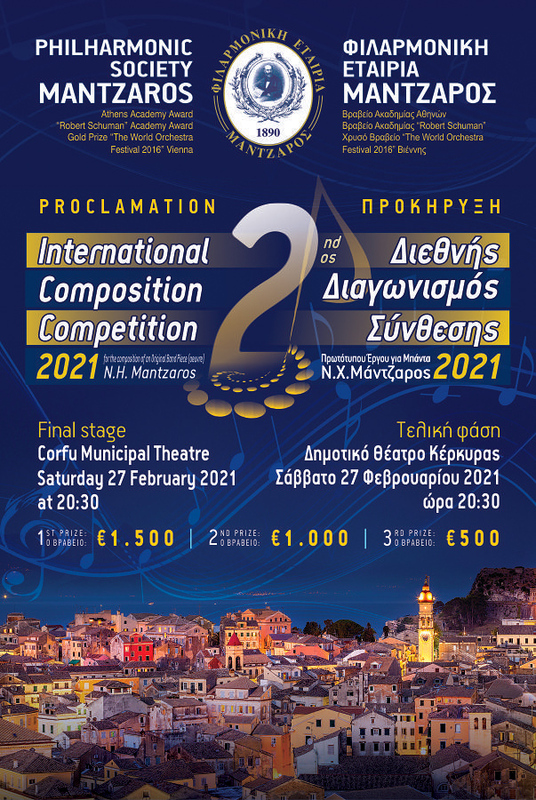 As a soloist, he has performed with the Athens State Orchestra, the State Orchestra of Thessaloniki, the State Orchestra of Cyprus, the Orchestra of Colours, the Patras Orchestra, the Marsyas Chamber Orchestra, the Intrarti Orchestra, Friends of Music Athens Megaron ”Camerata” Orchestra, Municipality Athens Symphony Orchestra and Greek Radio Symphony Orchestra. 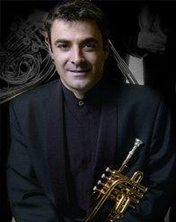 He is a member of the Brass Ensemble of the Athens State Orchestra(Metallon) and the Melos Brass quintet, with whom he has also recorded with Legend Classics. Since 1991, he has been principal musician in the Athens State Orchestra. He also teaches at the Philippos Nakas Conservatory and at the College of Athens-Psychico.